What is WordPress? WordPress is a FREE ‘Content Management System’ software for websites. What is a WordPress theme? A WordPress theme provides all of the front end styling of your WordPress site. 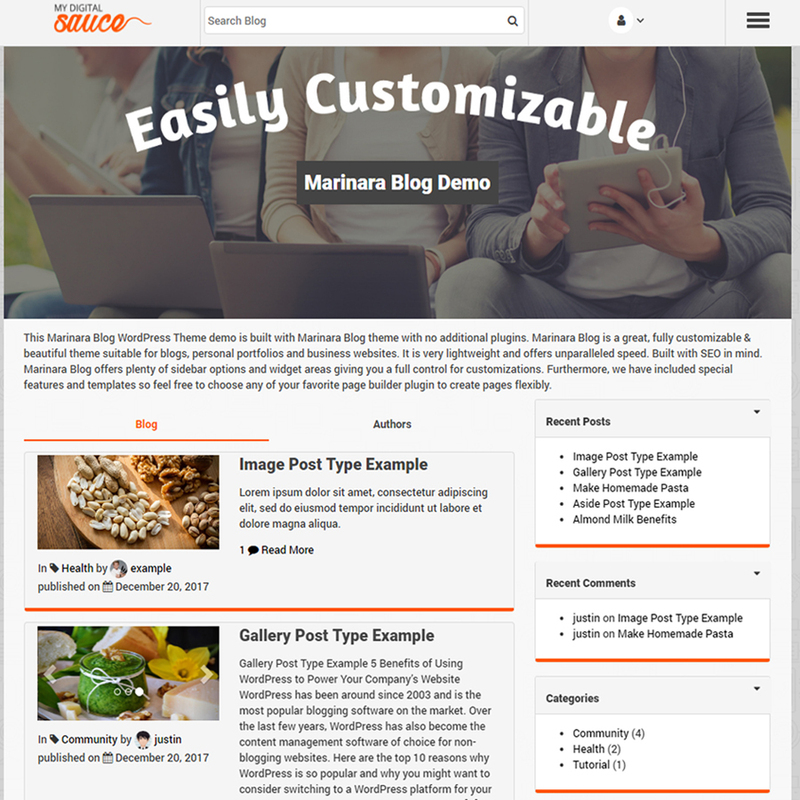 Our Marinara Blog WordPress theme “customizer” ease of use will save you time, the cutting edge design will increase your user engagement and the bulletproof functionality will increase your business revenue! Here’s a demonstration of a site that you can make with this theme. In this short tutorial series I show you how to complete your new blog with three simple steps; installation, setup & customization. 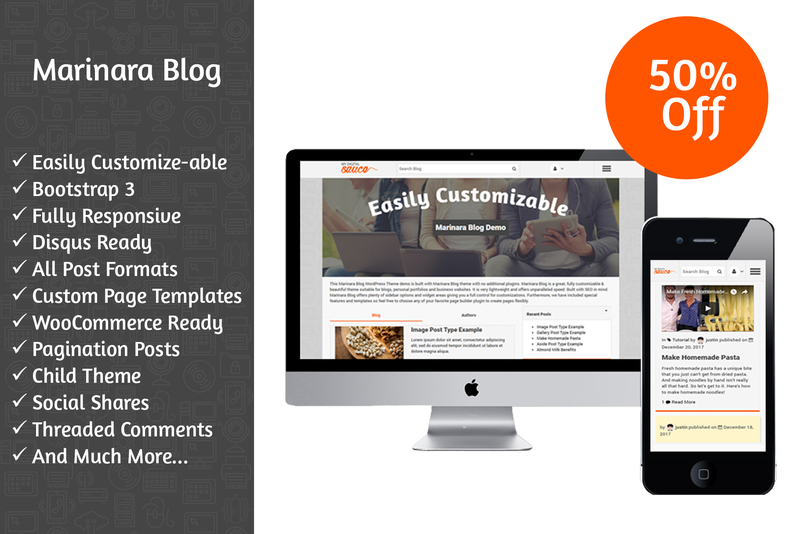 Follow this tutorial to setup a blog in under 15 minutes. Hosting account. If you don’t have a hosting account I recommend Siteground, they have #1 customer support and are my personal favorite for Apache servers. WordPress site. Almost every hosting company has a one-click WordPress installation. If you prefer reading a tutorial, here is the text version. 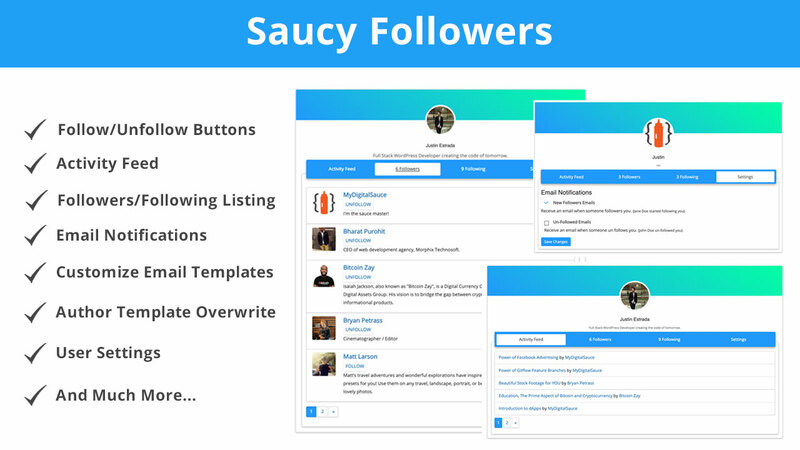 I truly want you to succeed with your online business! If you have any questions or need help reach out to MyDigitalSauce support. Let my know if you thought my tutorial was good or horrible, leave a comment below!